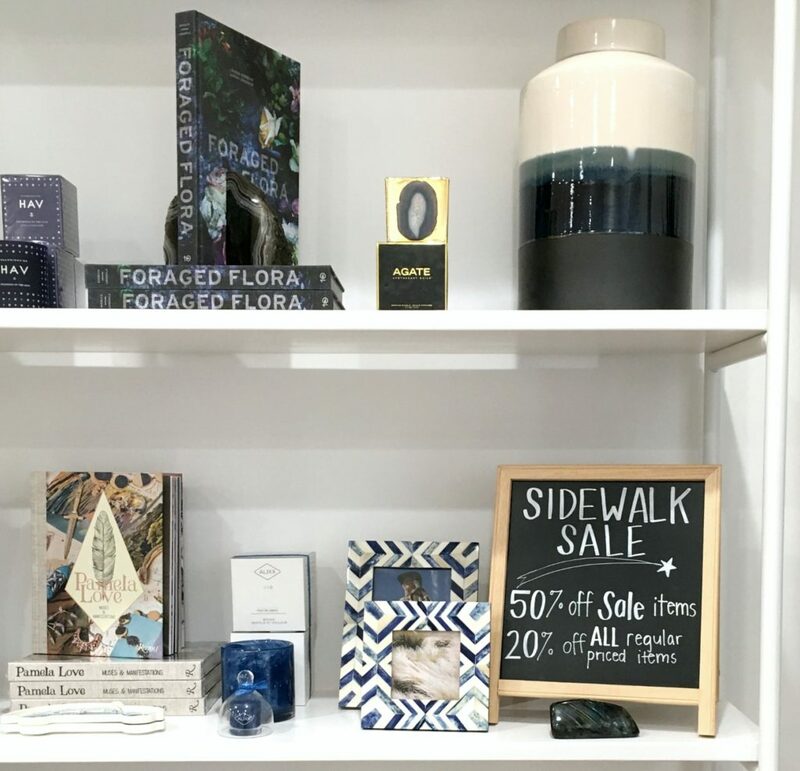 Downtown Manhattan Beach Sidewalk Sale Starts Today! And… Take 20% off ALL REGULAR PRICED ITEMS! At our Downtown Manhattan Beach Location only. Mini muffins, champagne and sparkling cider too. Cross your fingers that the sun shines. But if not, never fear, we’ll have all the fun inside instead. Lots of really great Kids Clothing is on sale 50% OFF at Gum Tree Kids in Hermosa too! We just didn’t have room to bring it all over. So if you’re in Hermosa take a peek.